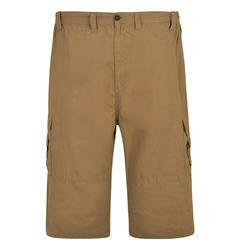 Big Fish offers big men's ¾ shorts which are perfect for relaxing, holidays, or going for a nice summer walk! Wear with a trendy t-shirt for a cool, casual look. 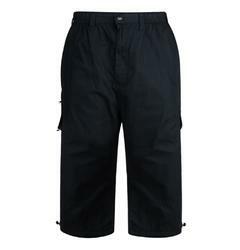 Our styles will fit all large men from sizes 2XL to 8XL.